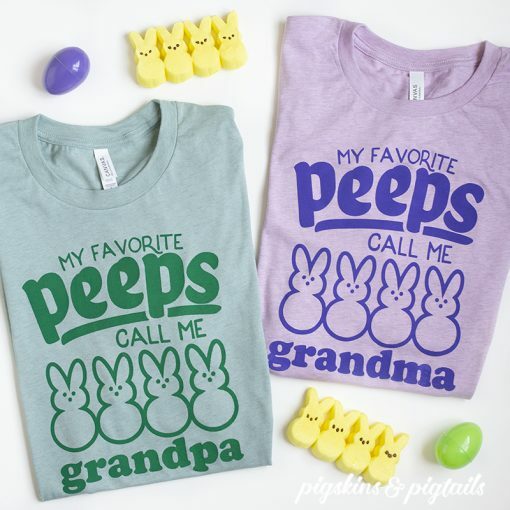 Some of my favorite peeps call me ___! 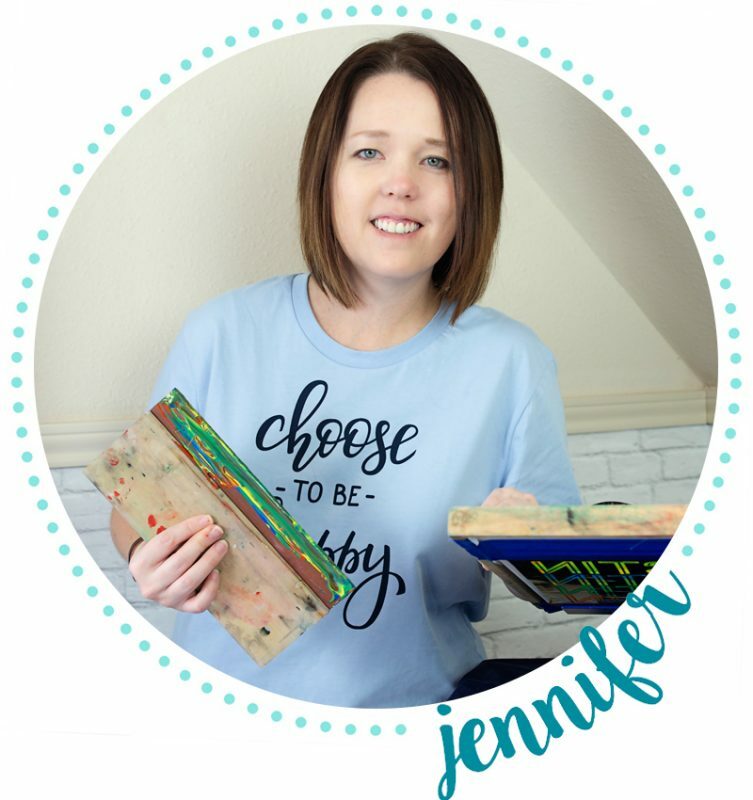 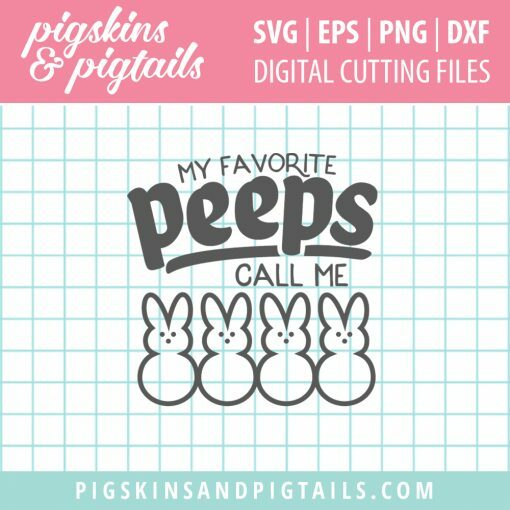 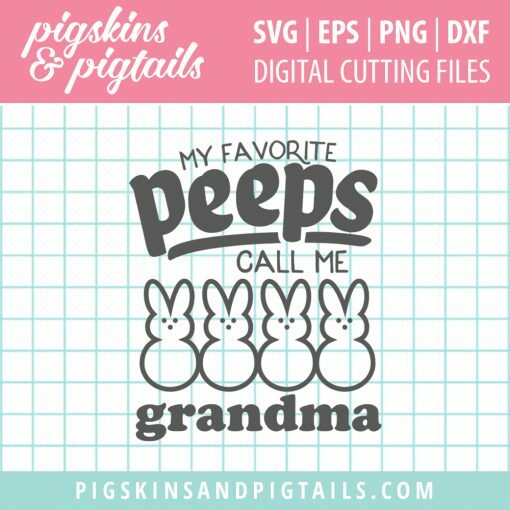 Customize this design with your own wording below the peeps. 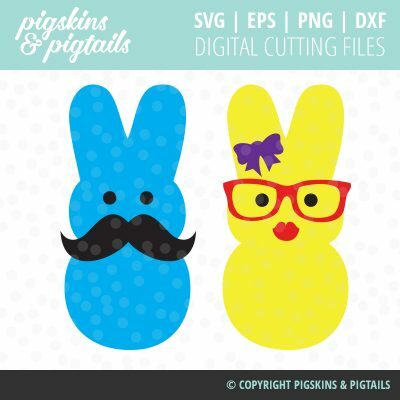 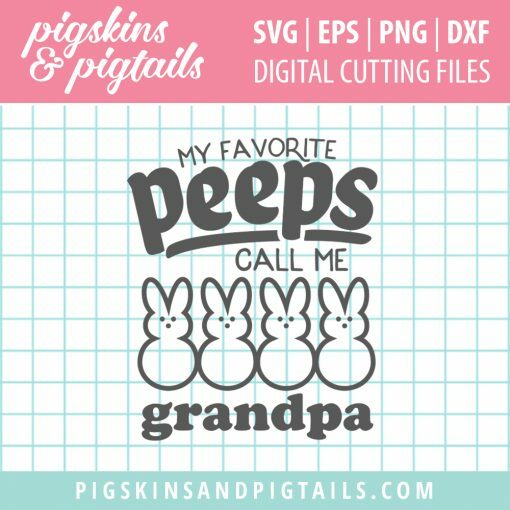 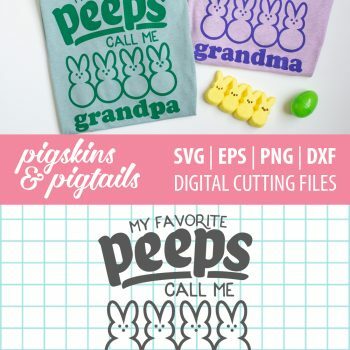 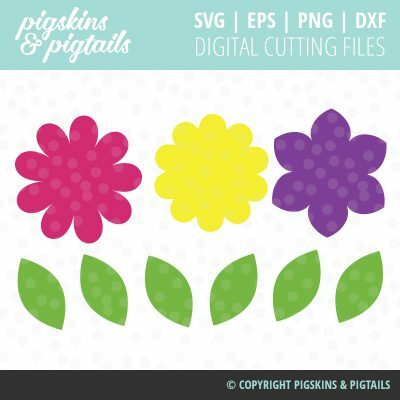 With this download, you will receive the grandma and grandpa versions as well as a blank version to add your own name using your own fonts and design program. 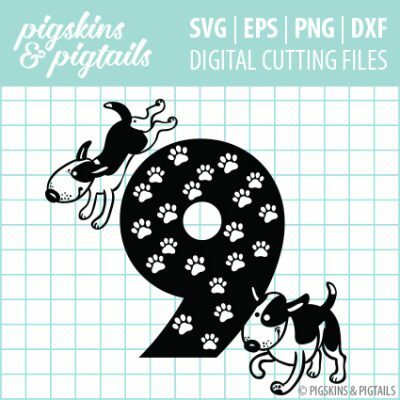 The font used in the example file is called Cooper Black.